"Personable and very professional. We were very impressed with how tidy they left the section and the amazing job they did!" "The boys arrived on time, worked through rain showers, did all that was asked, very good cleanup & finished when expected. A good team." "Easy to deal with quick to price job sent photos of work to be done completed work without delay would recommend to others." "They did exactly what we discussed and left the site very clean. They also managed to keep the lawn mud free." - Jan, Glendowie, June 2018. 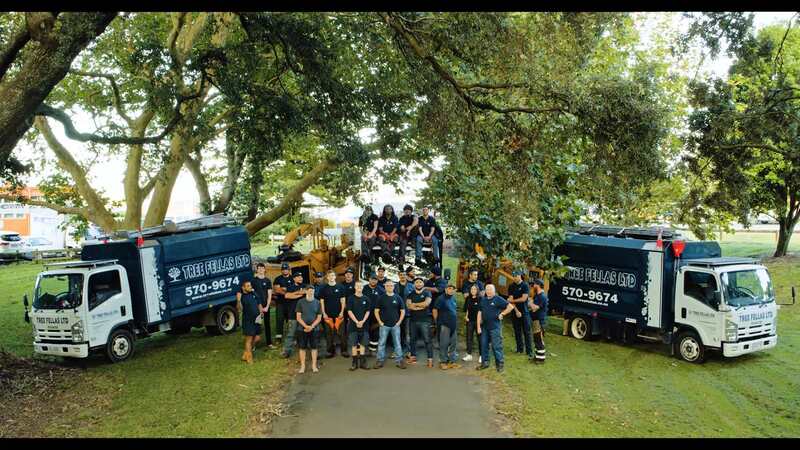 With over 40 years in the tree care industry, Tree Fellas are the longest established arboricultural contractor in Auckland. 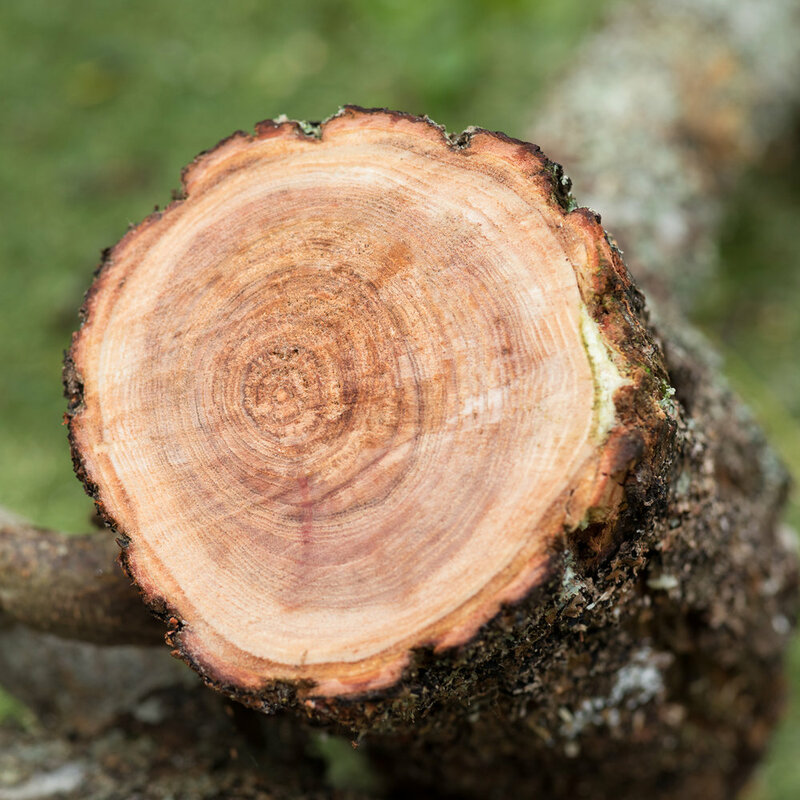 We have been caring for the wellbeing, safety and aesthetic value of Auckland’s trees since 1976. Contact us today to arrange for a free quotation or for some sound advice from one of our qualified arborists. We will be able to get back to you shortly.